Beautiful and elegant, marble is a classic choice. The beauty of marble comes from the way it’s created. It is formed from limestone or dolomite rock that undergoes extreme heat and pressure. The intense conditions cause the rock to transform, creating the distinctive veining that defines marble. The beauty and value of marble countertops will add value to your overall home, just make sure to seal your marble counters with DuPont BulletProof Sealer or Dry-Treat Sealer. Granite is another elegant, timeless countertop choice. It’s particularly valued for how durable it is. It’s very strong and nearly impervious to heat, and it requires very little maintenance when it’s treated with newer sealers. Like marble, though, granite is a porous material and you absolutely must seal it to avoid stains. Quartz offers some of the same benefits as granite—heat-resistance and durability, for example—but unlike natural stone, you don’t need to seal it. It’s naturally acid resistant and doesn’t stain easily. In addition, this material is beautiful, and its wide variety of color options are sure to catch your eye. When you’re selecting your quartz countertops, your options are nearly endless since quartz ranges from natural colors to other colors like golds and blues. If you want to bring character to your kitchen, you’ll want to choose quartz countertops. Quartzite is usually confused with quartz, however it’s a separate stone that is cut in a similar way as granite. Quartzite has a marble look, is durable, UV resistant and is low maintenance. This versatile stone can be used in a lot of places and in a lot of ways! 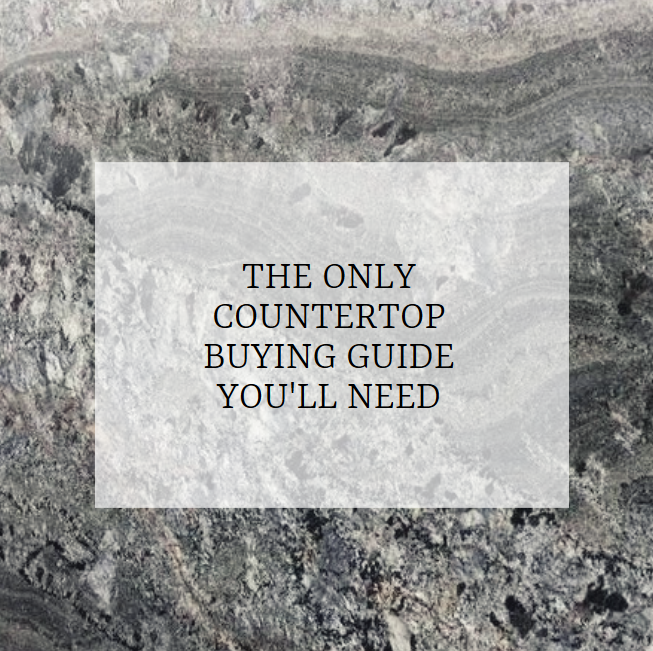 Whichever type of material you choose, check out the wide selection available at MC Granite Countertops. With 15 years of experience, we are committed to providing you with excellence in every aspect of your remodel project. Contact us today to find out more!